A bloody clash between suspected rival cult groups left one person dead on New Year’s Day in Badagry, Lagos State. A sources said that the deceased, identified as Shefiu, was shot dead around Senior Boys Joint along Soglo Way, Badagry at about 1 a.m on New Year’s Day. The deceased, who allegedly belonged to Eiye Confraternity, was shot dead during a scuffle between rival suspected cultists. 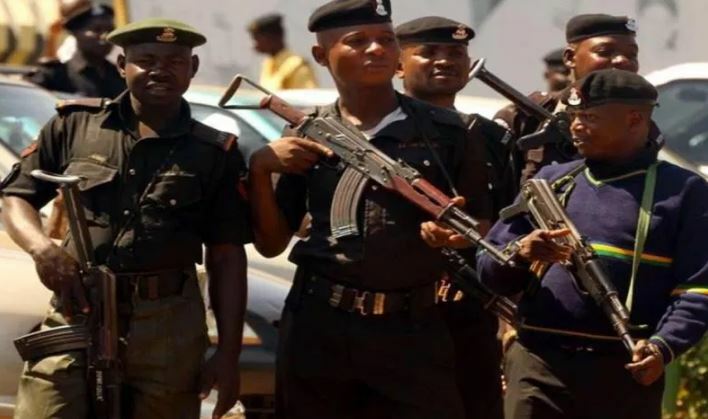 The Divisional Police Officer (DPO) in Badagry, Mr Samson Akhiromen, told NAN that one suspect had been arrested over the killing. The DPO said that investigation was underway to establish the motive behind the killing, adding that efforts were on to apprehend other suspected hoodlums involved in the incident.